Jaguar Approved 6yr/100k Certified 550hp 2016 F-Type R AWD All Wheel Drive convertible with a whopping $113,383.00 original MSRP. 6yr/100,000 mile Jaguar Approved Certified as well with no deductible runs through Jan 20th 2022!!! This is not your average 2016 F-Type R by a wide margin. This is the 550hp top of the line AWD F with virtually every option available. features are: Climate pack with heated seats and steering wheel, premium pack R, Polaris White paint, HD radio and satellite, 825 watt Meridian premium surround sound, performance pack V8-R, $2,500.00 top wheel option 20in Carbon Fiber Blade Forged wheels, $2,100.00 Vision Pack, and premium full extended leather, $600.00 Exterior Black Pack and $600.00 special order Red Top for a grand total of $113,383.00.  This 2016 certified Jaguar F-Type R convertible is a rare car indeed, specifically with only 17k original miles. Spotless Naples Florida CARFAX and history. 30 GB hard-drive, iPod connectivity and wireless Bluetooth for your Pandora and other personal music storage. This sound system is a significant upgrade over the standard 380 watt Meridian. This sound system will redefine what you consider to be the absolute best sound system you have ever heard in an automobile. The fully active exhaust system has a note as fabulous as the sound system. Simply without peer. No excuses, no stories. This car is as new. We have both master keys, all books, factory window sticker, nothing is missing. Best of the best and fully loaded. Fully Jaguar Certified with 4 new OEM Pirellis. Full 3 year or 30k service just performed in house by our master Jaguar Techs. Come skeptical. 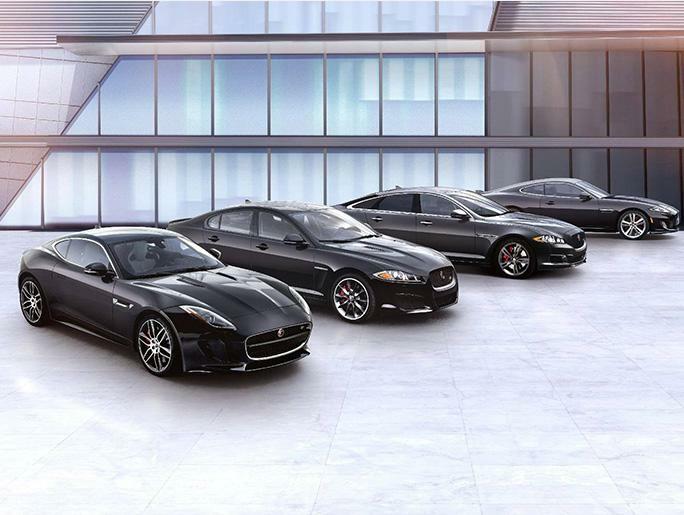 Bring your fussy Jaguar expert friend and just try picking this fine car apart. You will quickly see that we mean what we say. Exceptional car inside and out. Inexpensive out of state shipping gladly arranged.